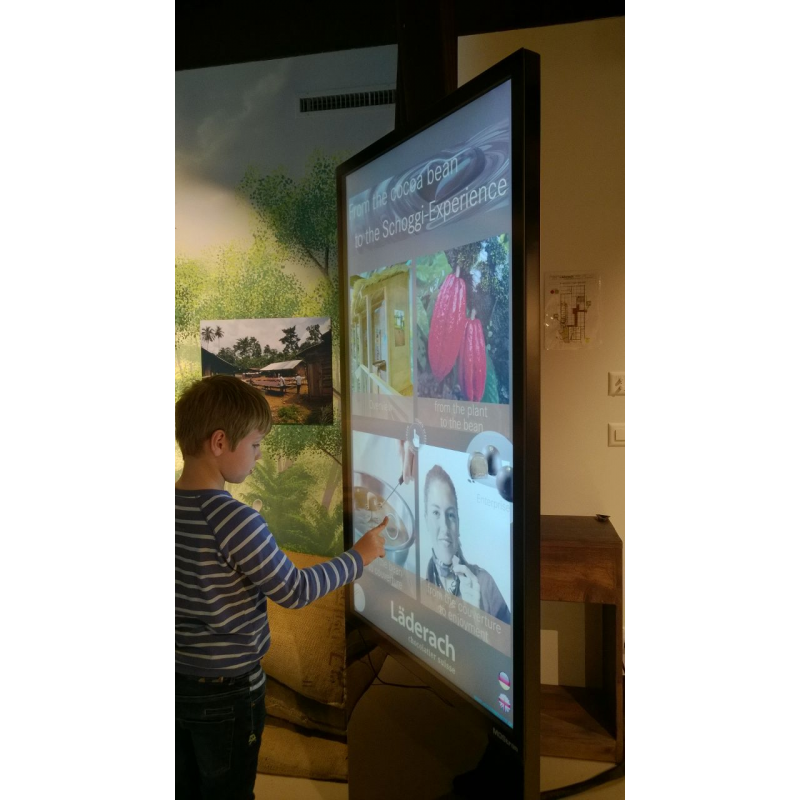 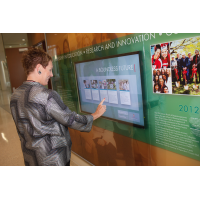 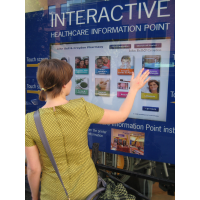 Give people an interactive, engaging, and immersive experience with multi touch foil. 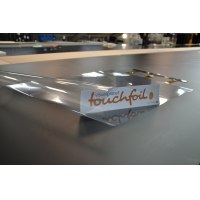 VisualPlanet’s TouchfoilTM is applied to the back of glass to transform it into a touch screen display. 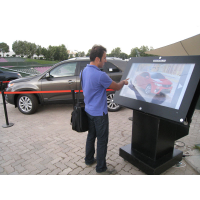 The multi touch foil is a unique technology that can respond to up to 32 touches. 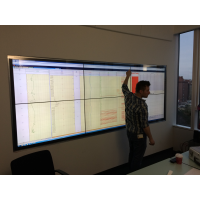 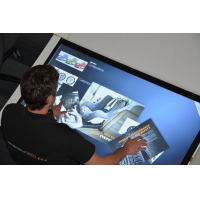 Multiple users can interact with your touch screen display simultaneously, maximising your ROI. 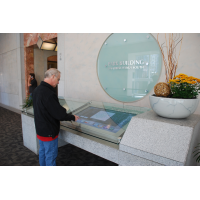 When applied to a glass surface, projected capacitive (PCAP) foil uses electrical signals to detect the touch of a finger. 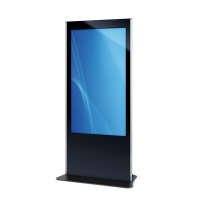 Mount the glass onto a standard LCD screen to turn it into an interactive display. 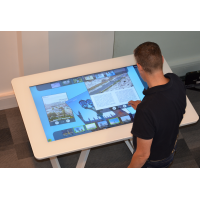 Up to 32 touches can be sensed at the same time, creating an engaging and sociable experience like no other. 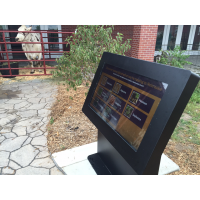 Robust, waterproof, and suitable for enclosures rated up to IP68, the multi touch foil can be used in any weather condition. 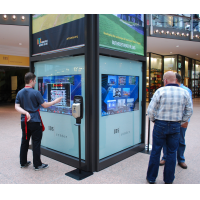 Whether it’s hot, cold, wet, or dry, you benefit from maximum ROI anytime, anywhere. 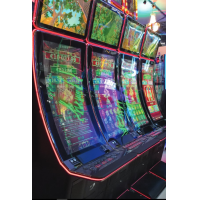 Gaming machines – Whether it’s for a flat or curved gaming machine, multi touch foil makes playing games more fun and interactive. 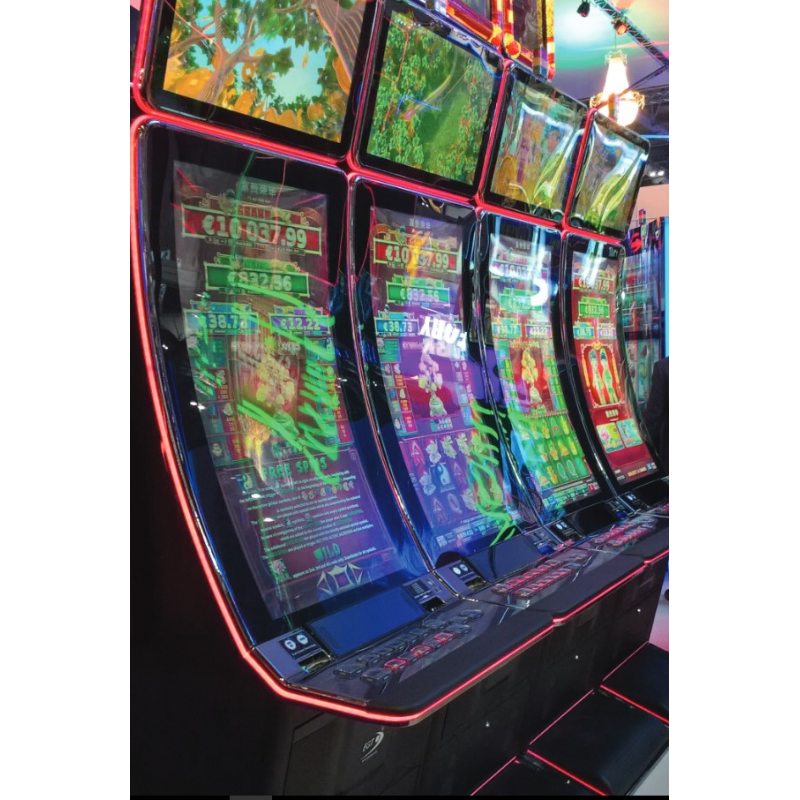 This increases the time spent on each machine and boosts your ROI. 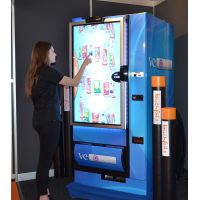 Vending machines – People no longer need to press buttons to order what they want from a vending machine. 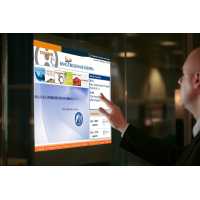 Touch screen foil improves customer experience, enabling you to upsell in the process. 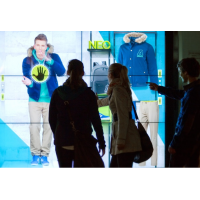 Retail displays – Interactive retail displays create better customer engagement and enable customers to shop outside of opening hours. 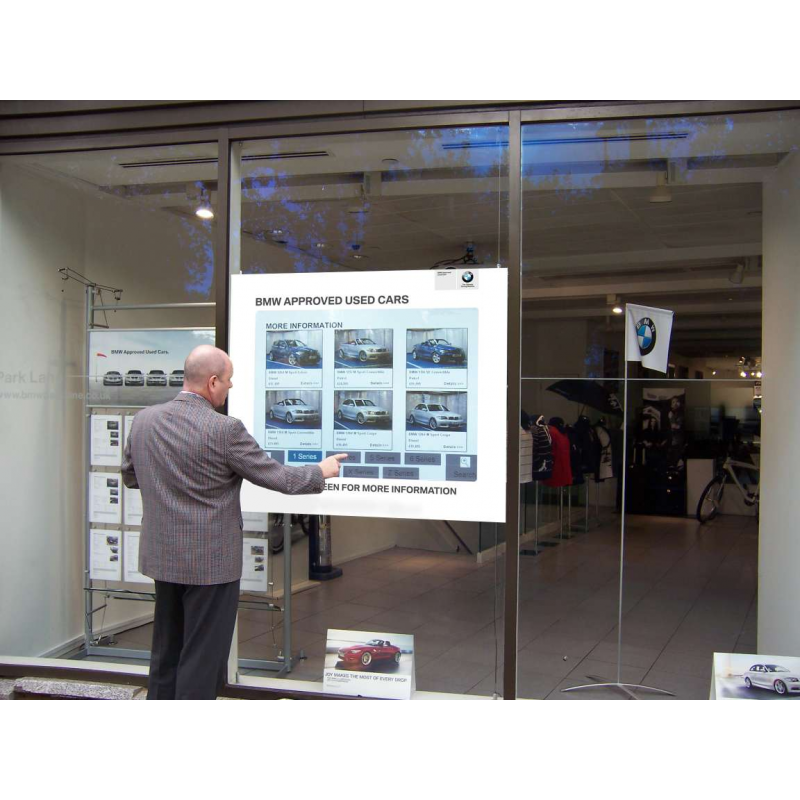 They also create more space for advertising, meaning you can constantly upsell on products or services. 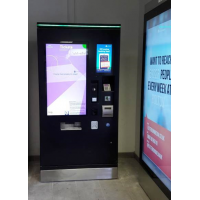 Self-service ticket machines – The rugged and robust touch film is protected from vandalism and accidental damage. 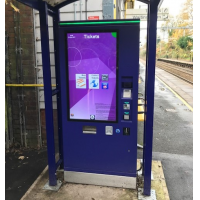 This makes it ideal for transport hubs in which ticket machines are at risk. 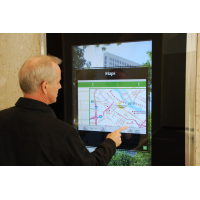 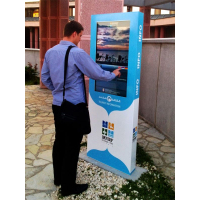 Wayfinders – Touch screen wayfinding kiosks can be used in shopping centres and cities to help people find locations. 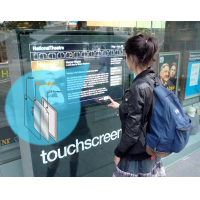 PCAP touch foil helps people find their way in all weather conditions. 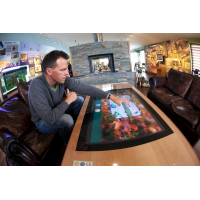 Multi-touch The touch film can have multiple people touching it up to 32 times simultaneously. 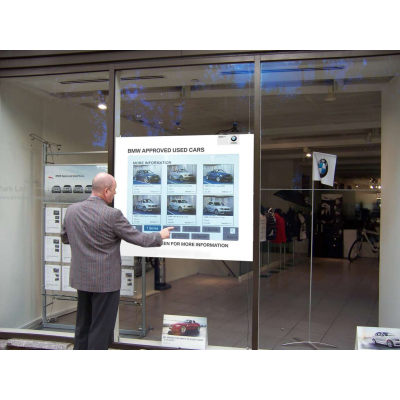 This increases engagement and maximises your ROI. 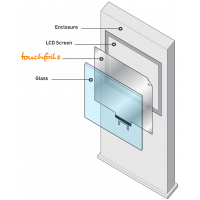 Weatherproof Suitable for enclosures rated up to IP68, your touch foil can be used in hot, cold, wet, and dry conditions without taking damage. 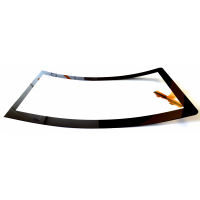 Bespoke Foil can be applied to curved, flat, thick, or thin glass. 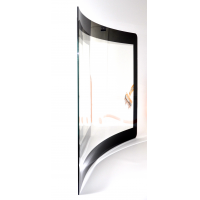 It’s flexible to your personal requirements. 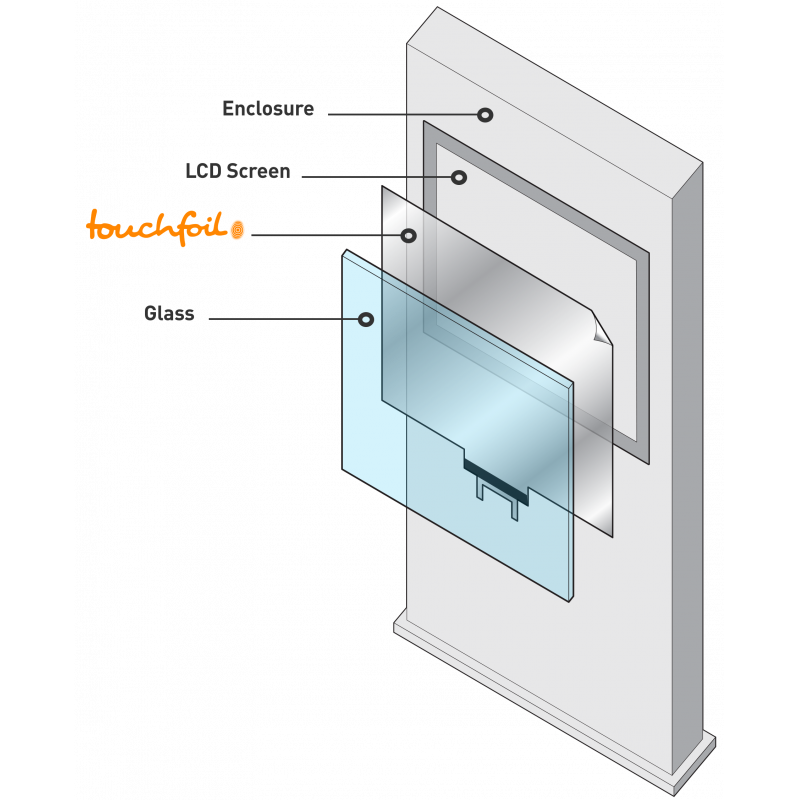 Sensitive through thick glass Works through glass between 2 millimetres and 10 millimetres thick, giving your standard display the protection it requires. 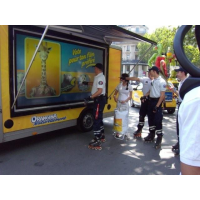 Usable with gloves Your ROI is maximised throughout all seasons, even during a wet and cold winter. 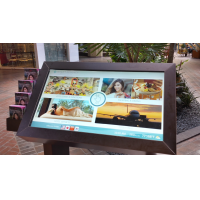 For more information about the multi touch foil, contact VisualPlanet.